We’re thrilled to have a crew of CLIF athletes join us for the weekend. You’ll have a chance to ride alongside them, hear their stories, and gain tips and insights on riding your best. A team founded on the principles of creating opportunities for women in sports, and to advocate for equal pay, prize money, and support of these athletes. 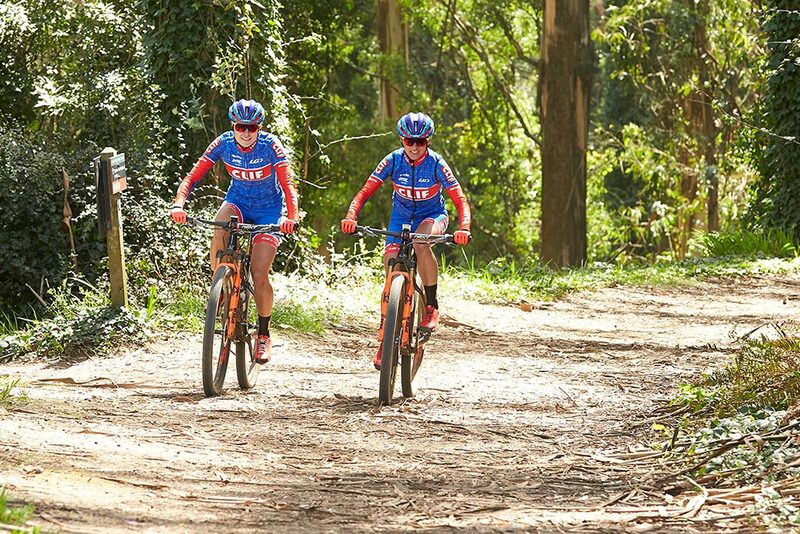 Learn more about the CLIF Pro Team. Maghalie Rochette, 2016 Canadian Cyclocross Champion. Young talent with a big personality deeming her defacto team captain and #1 cheerleader. For a glimpse of her personality, check out her website. 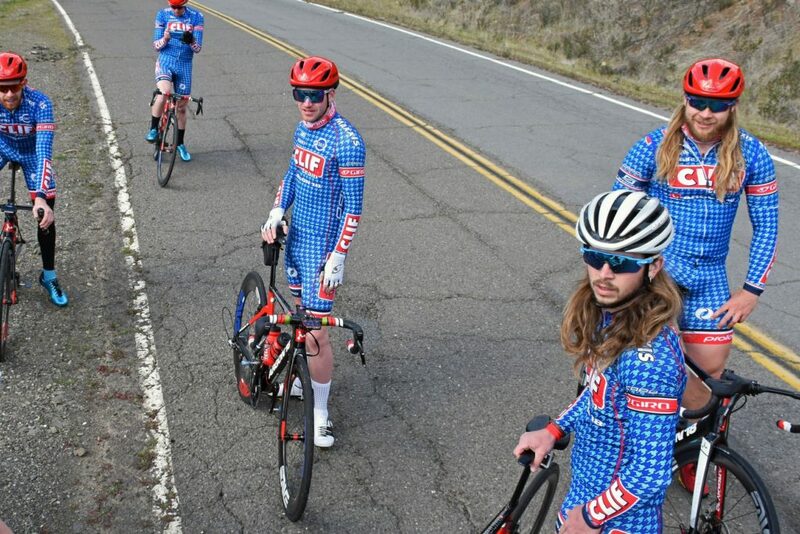 An elite amateur cycling team largely dedicated to the US criterium circuit. Guest riders include AJ Turner and Michael Jasinkski . Take a glimpse into some of what Napa has to offer through the eyes of TCB and Clif Bar and Company’s founder, Gary Erickson.